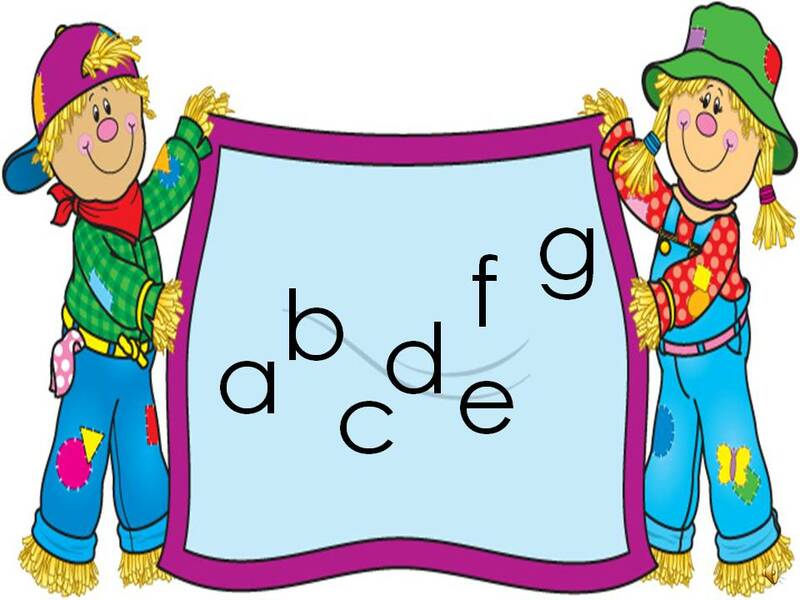 Let’s Practice ABCs and Sight Words! Our school has adopted RTI this year as a means to help boost student achievement. In an effort to help my kinders learn concepts better, I have started creating ppt presentations to get our day started! If these help anyone else, it’s just icing on the cake! 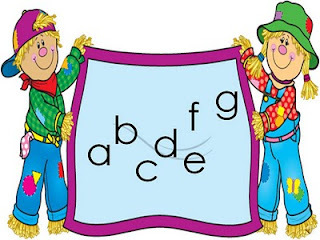 After lunch count and necessary paperwork, etc., we go to the carpet near the Smart Board and begin each day with a letter, word, and sentence “drill”. My students are beginning to show gains in all of these areas. I am currently working on a Winter ppt that will scaffold those who need alphabet, sound recognition, and sight word practice at whatever level they are currently performing. It is my hope that these presentations will benefit all of my students–no matter where their current skills lie.